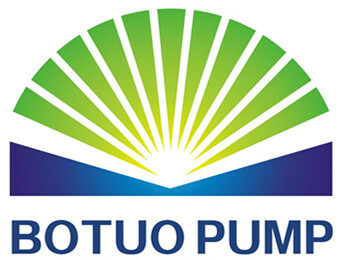 The industrial triplex pumps are manufactured by our company, BOTUO PUMP, for the toughest cleaning jobs, these pumps have the features of high efficiency, stable and durable performance, they will be the good selection for your installation, repair & maintenance or replacement to other brands pumps, these plunger pumps are the combinations of experienced workmanship and modern technology, welcome you to inquire more. Looking for ideal Industrial Triplex Pumps Manufacturer & supplier ? We have a wide selection at great prices to help you get creative. All the Industrial Triplex Plunger Pumps are quality guaranteed. 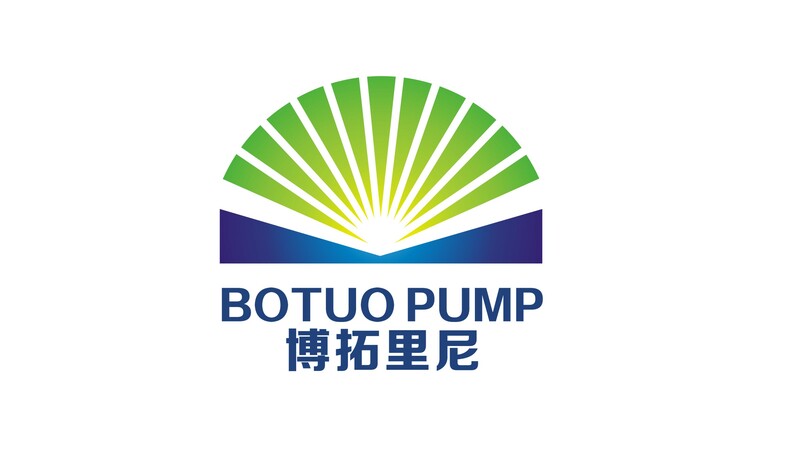 We are China Origin Factory of Industrial Triplex Ceramic Plunger Pumps. If you have any question, please feel free to contact us.